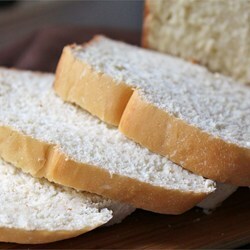 Use your sour milk to make a loaf of bread that everyone will enjoy. 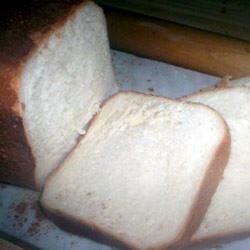 A simple, easy bread machine recipe. 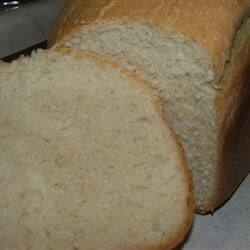 Place ingredients in the pan of the bread machine in the order recommended by the manufacturer. Select regular white bread cycle; press Start.